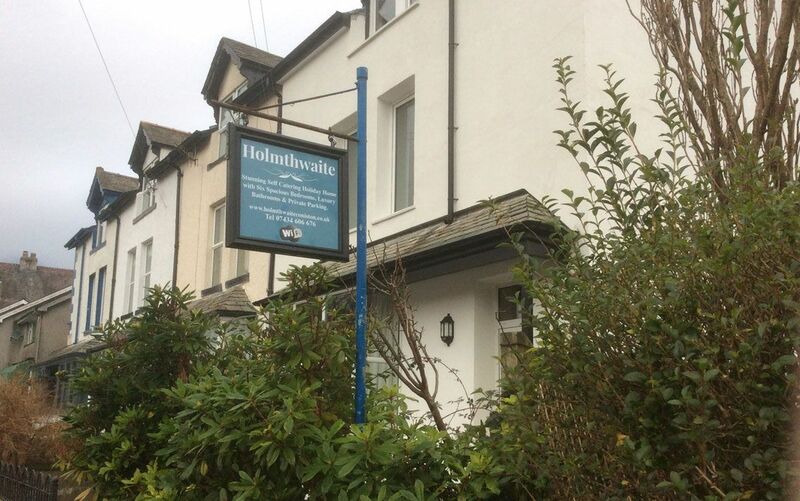 FREE Electric Car Charge available. 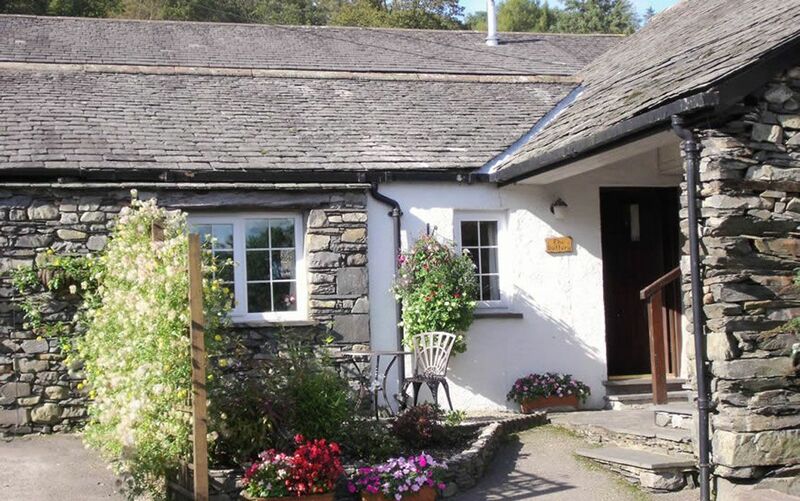 Several good pubs and eateries 2 niles. 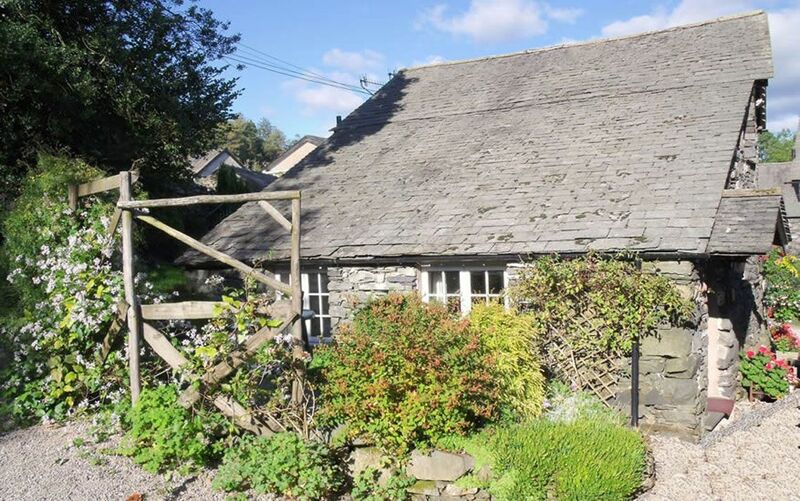 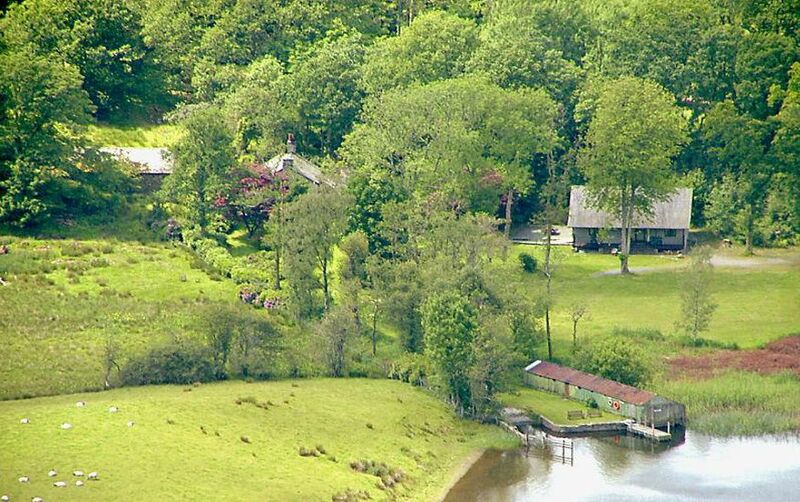 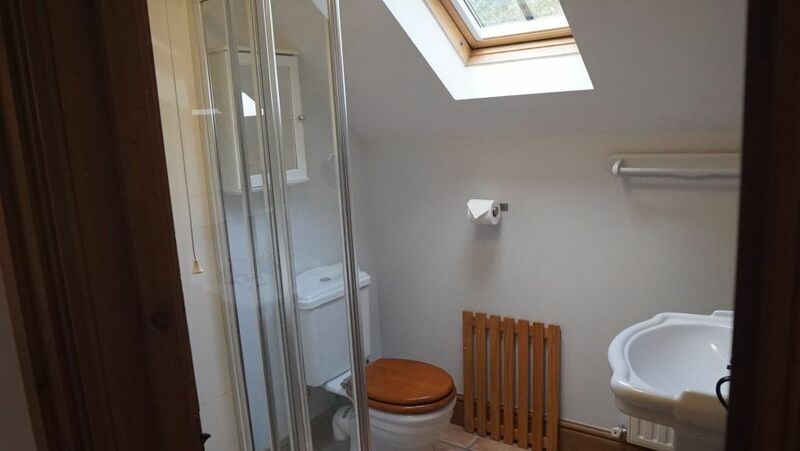 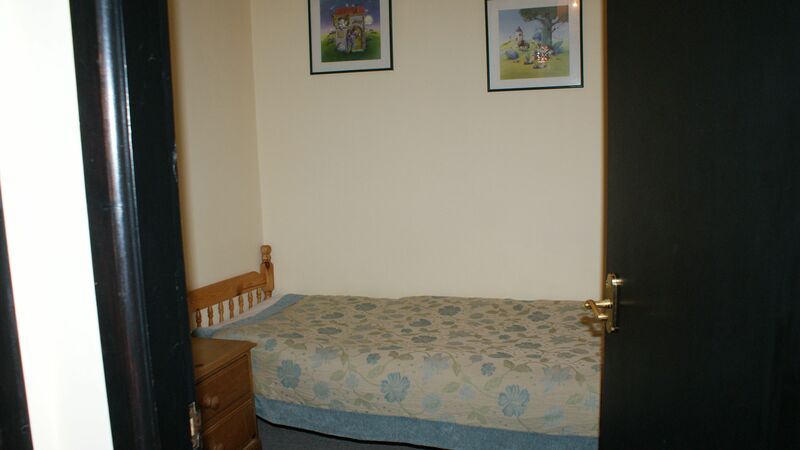 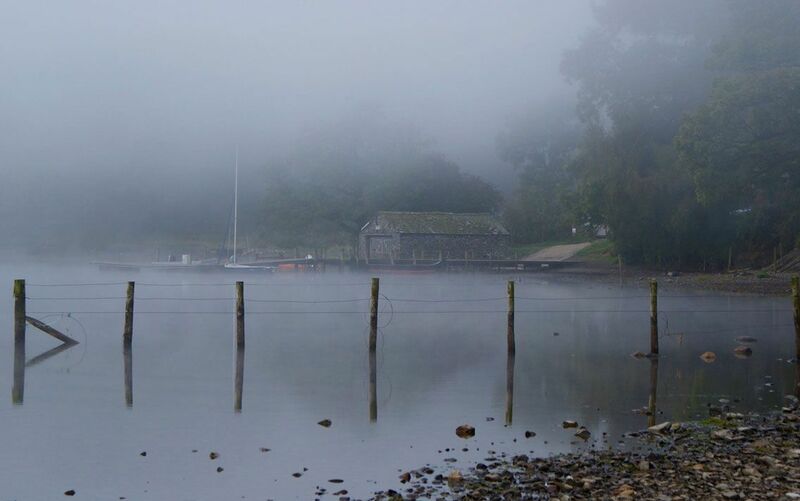 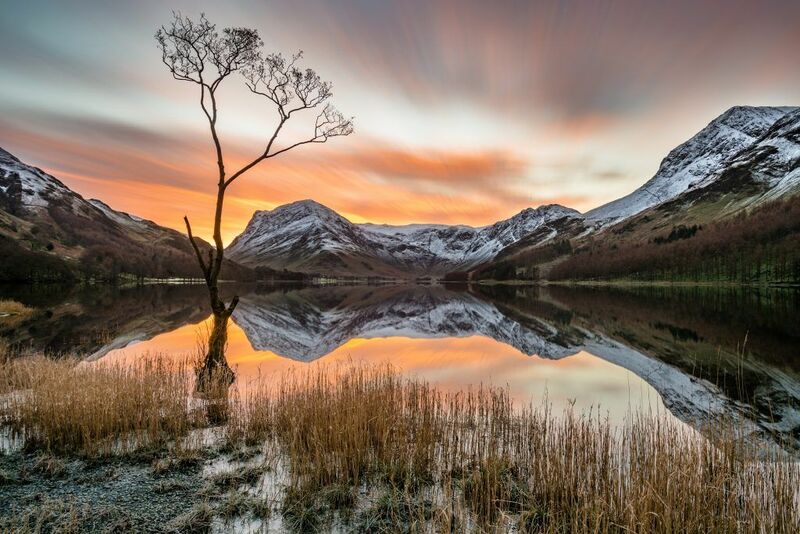 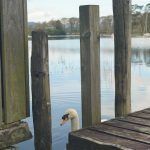 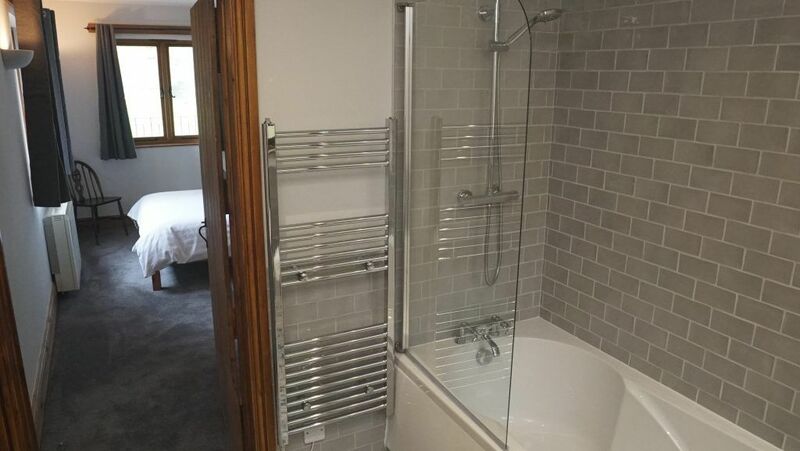 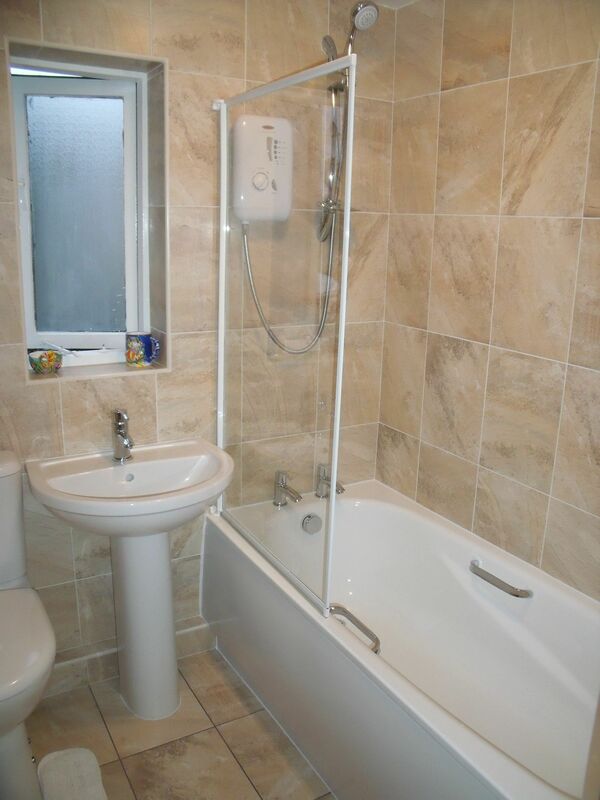 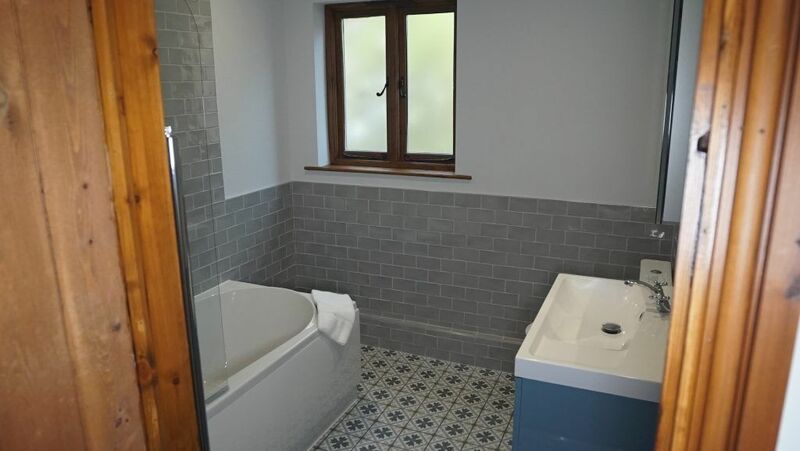 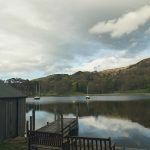 A unique opportunity to have your own private piece of Coniston Water. 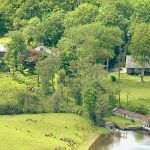 Situated on the southern tip of the lake, right at the heart of Swallows and Amazon territory. 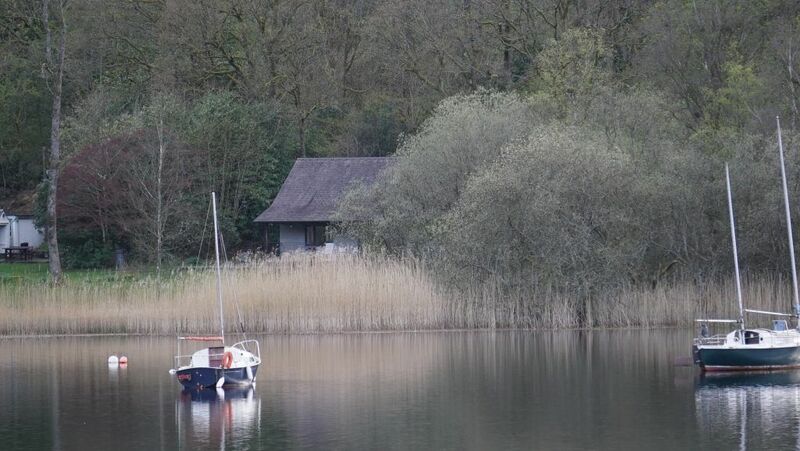 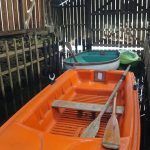 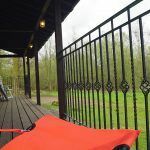 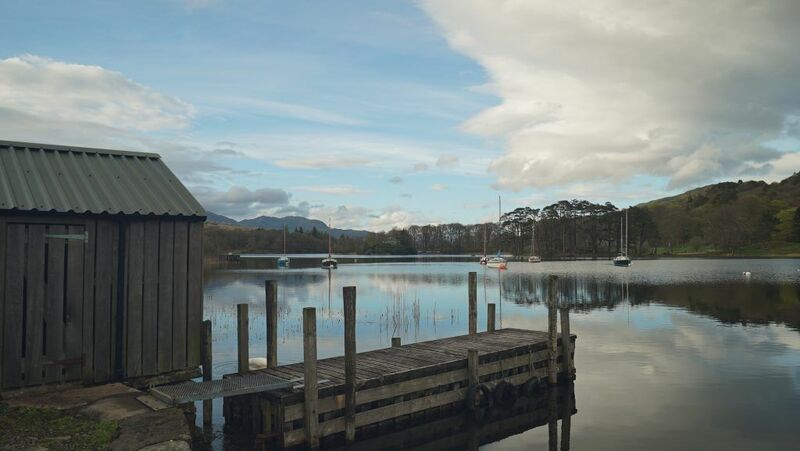 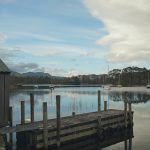 With its own boathouse and use of rowing boats, together with an enclosed 4 acres, the opportunity to really get away from it all with stunning views from the veranda across the water. 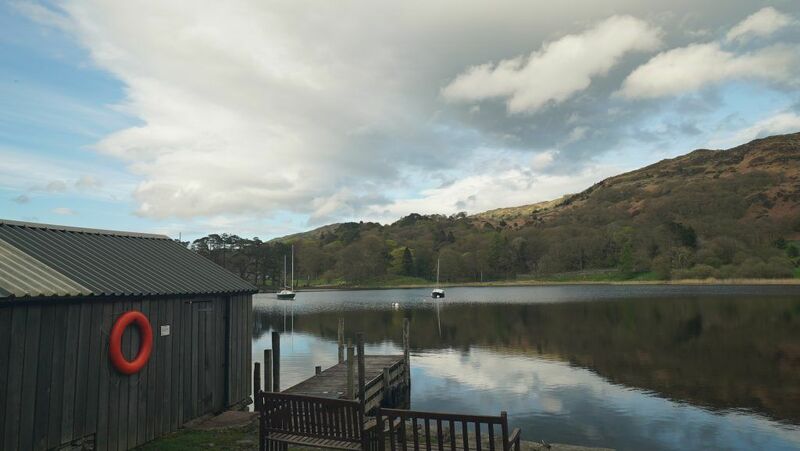 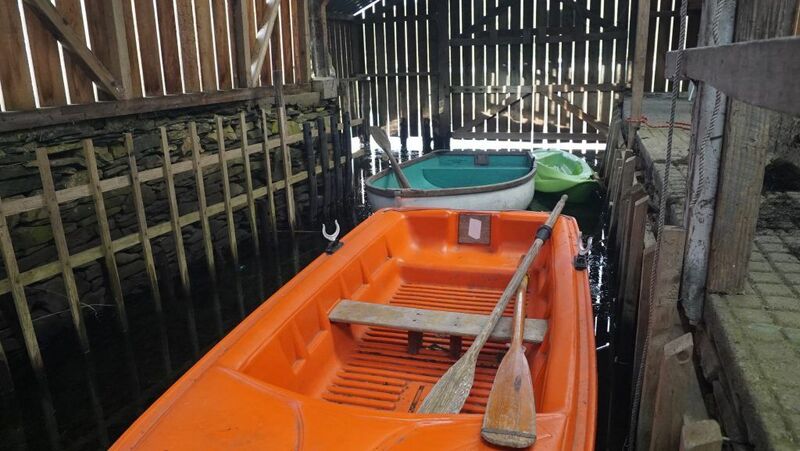 WHY NOT….bring your own boat and moor it during your stay. 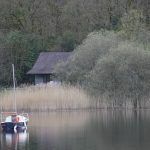 Larger boats can be launched further up the lake and sailed down to Low Water End. 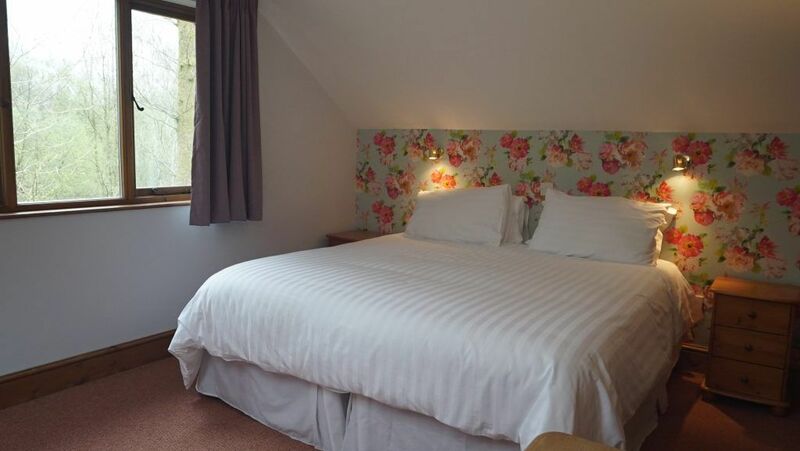 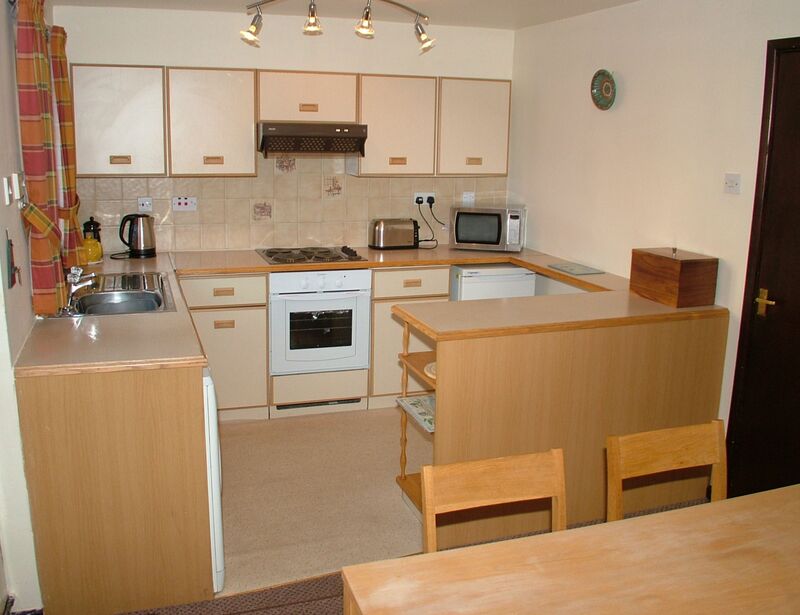 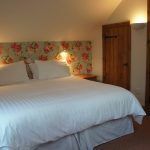 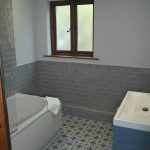 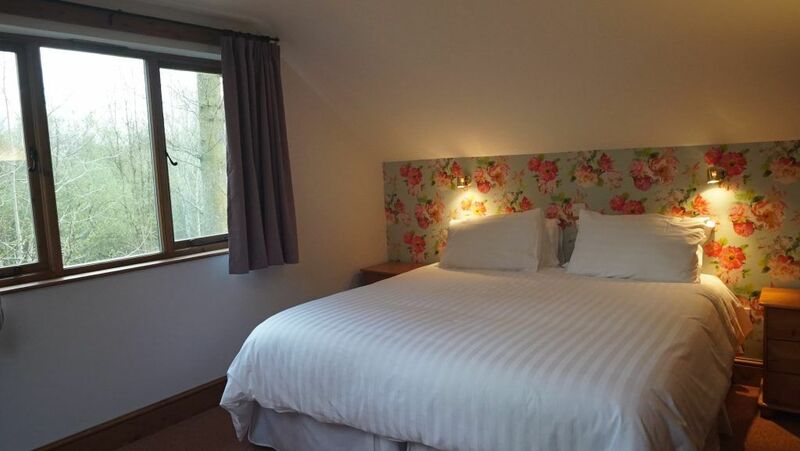 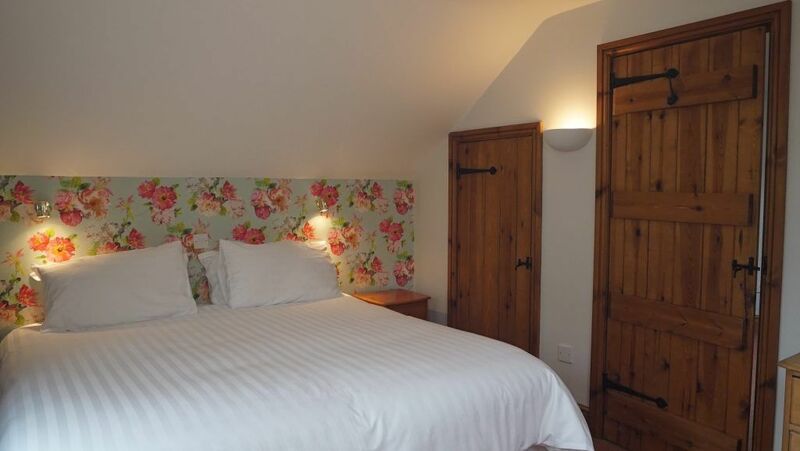 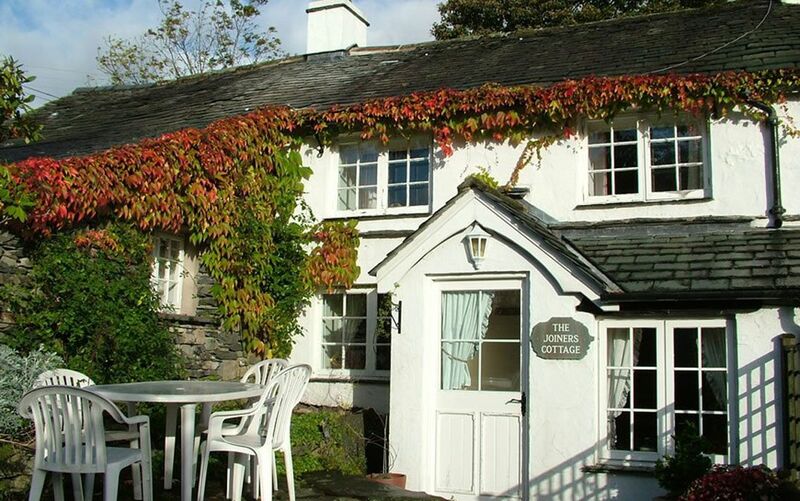 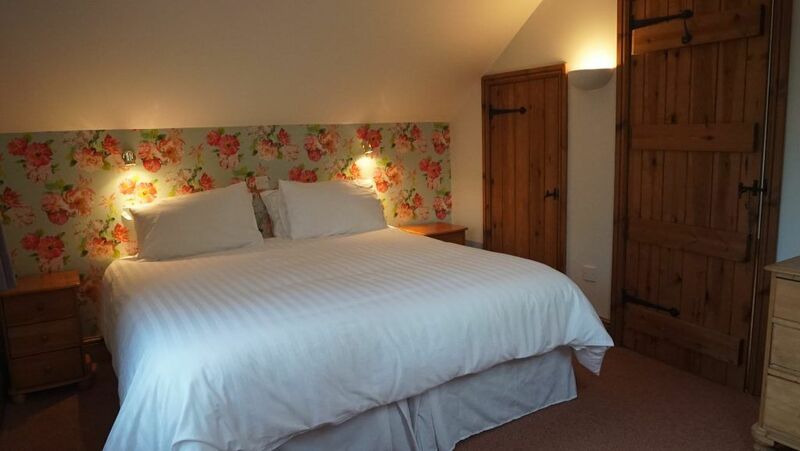 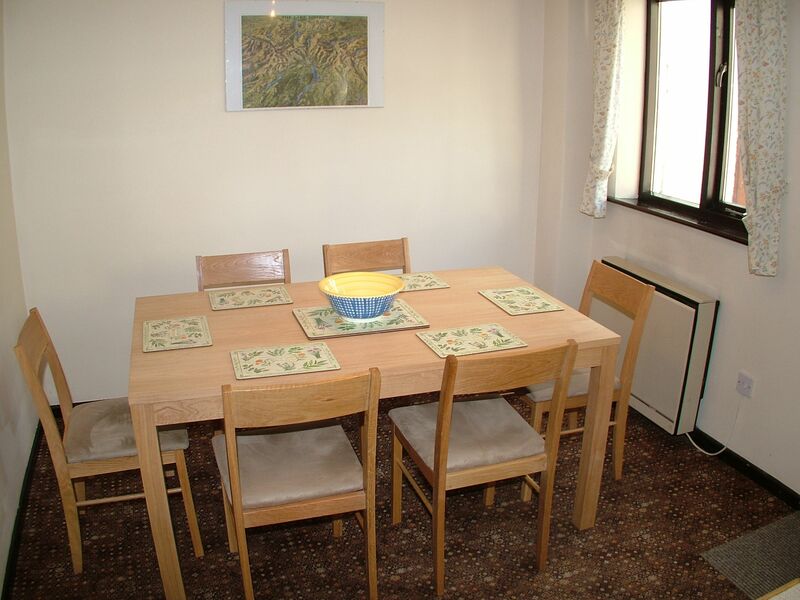 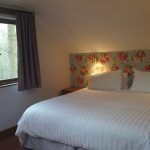 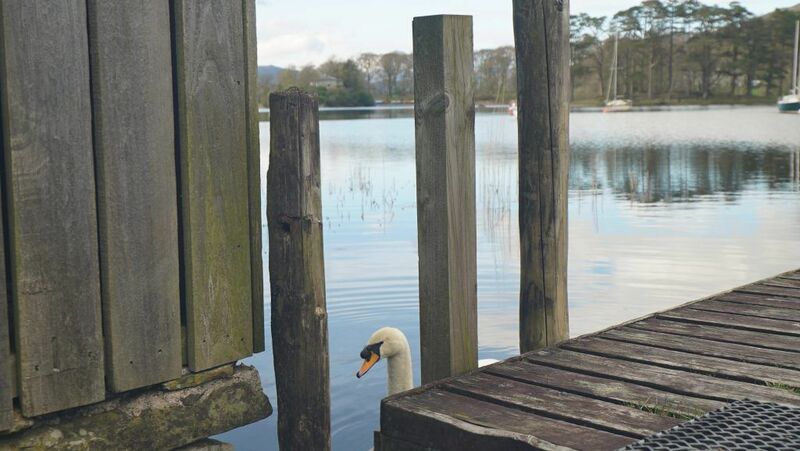 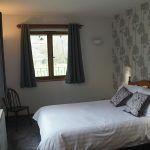 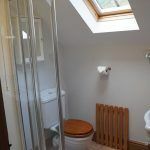 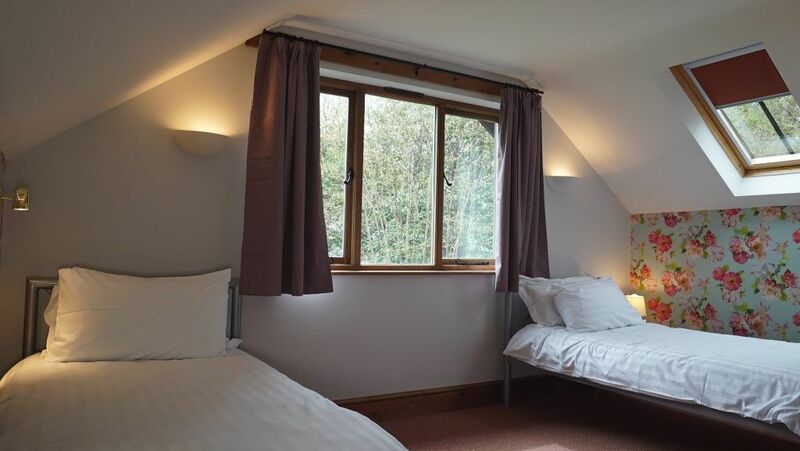 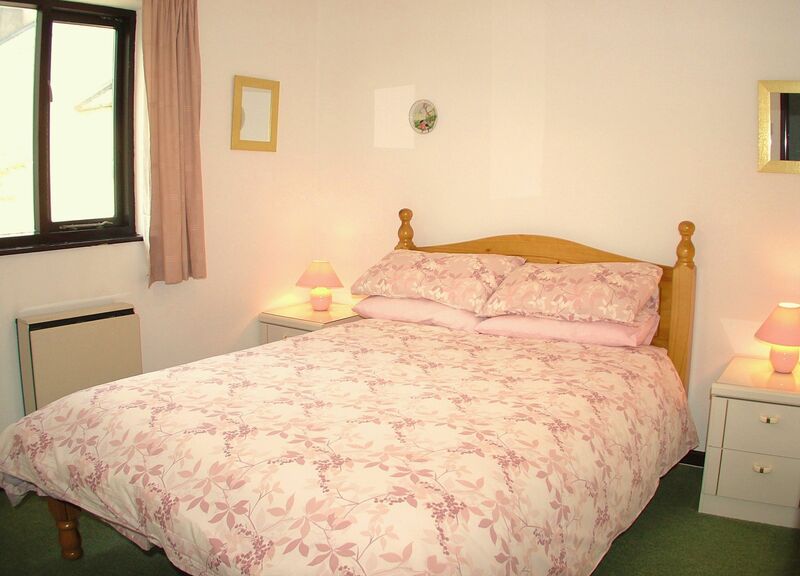 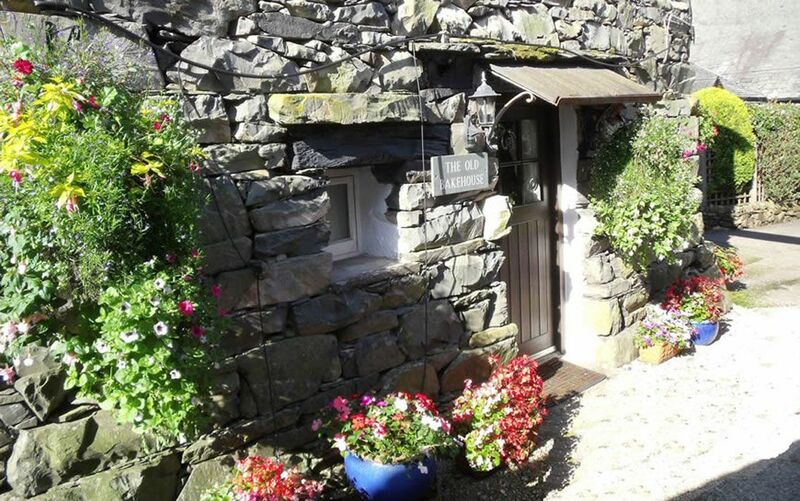 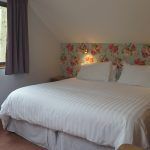 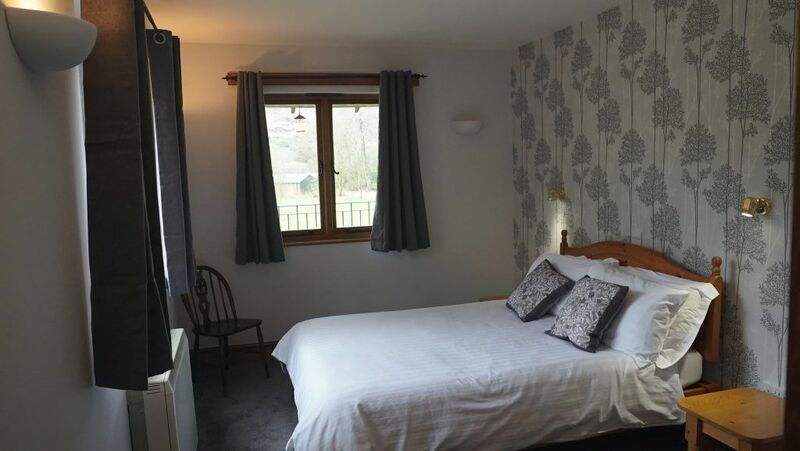 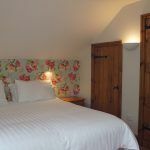 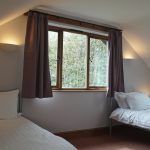 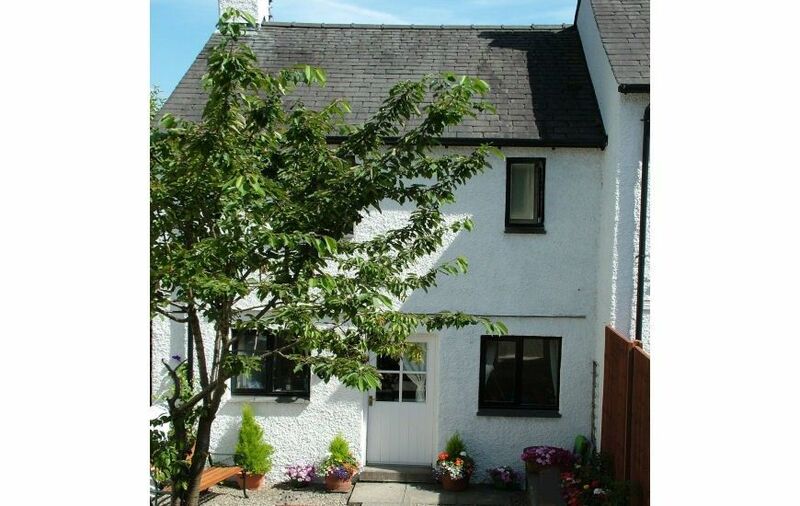 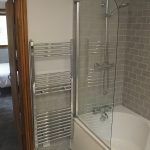 Lake cottage has been refurbished, sleeping 6 in twin and two doubles with one on-suite. 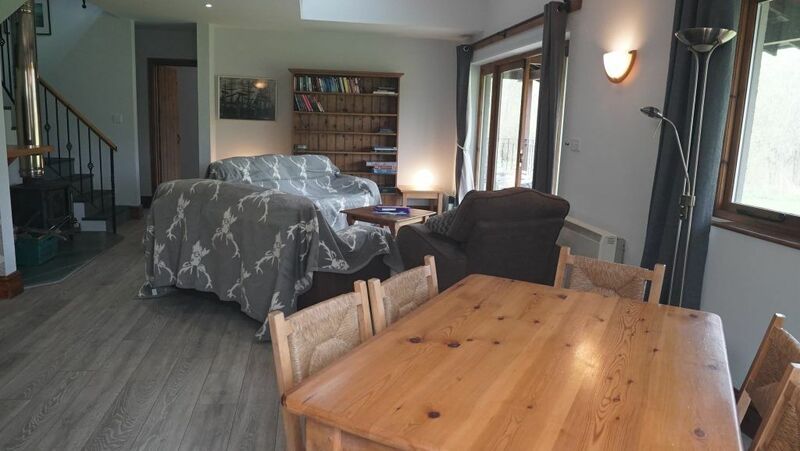 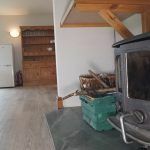 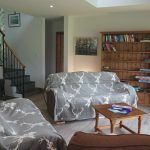 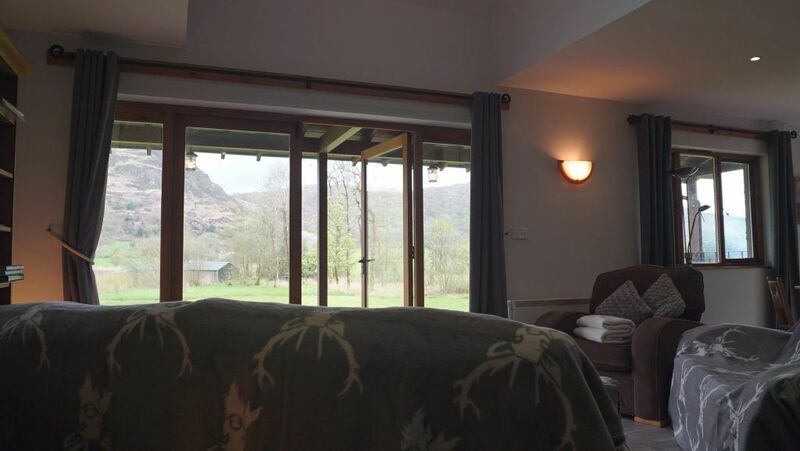 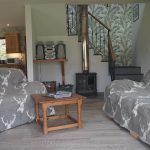 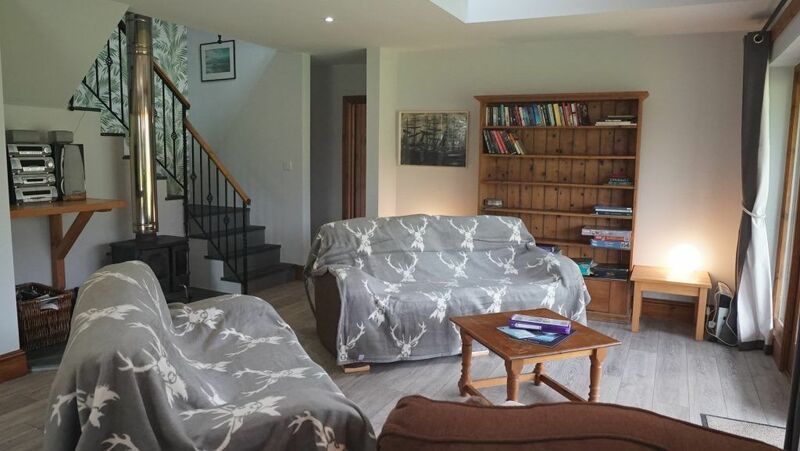 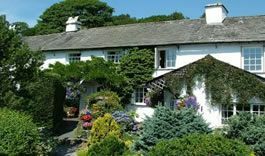 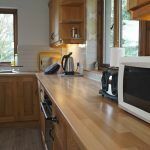 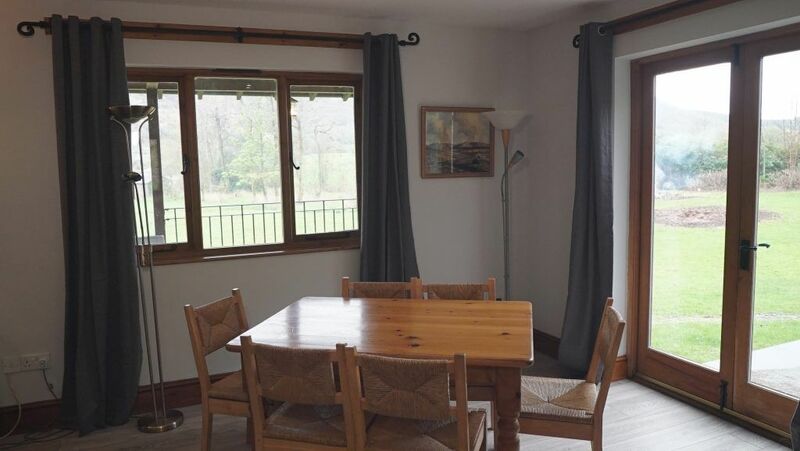 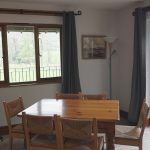 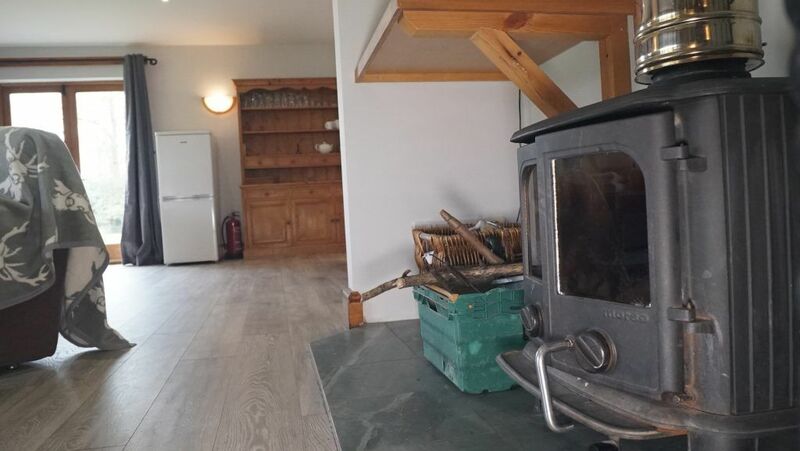 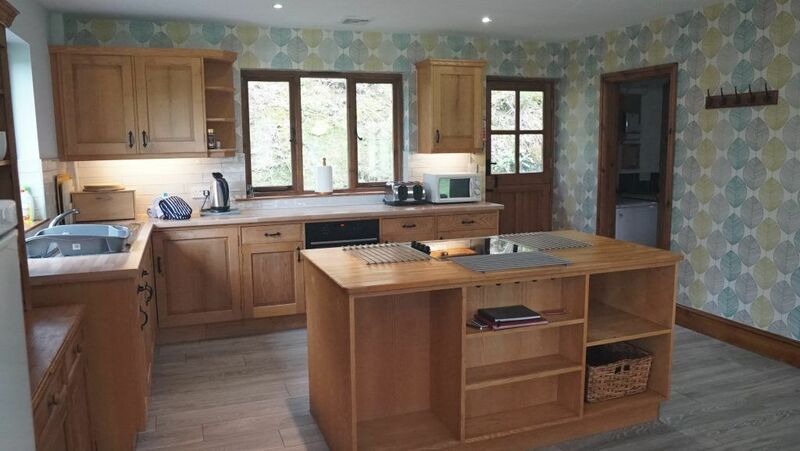 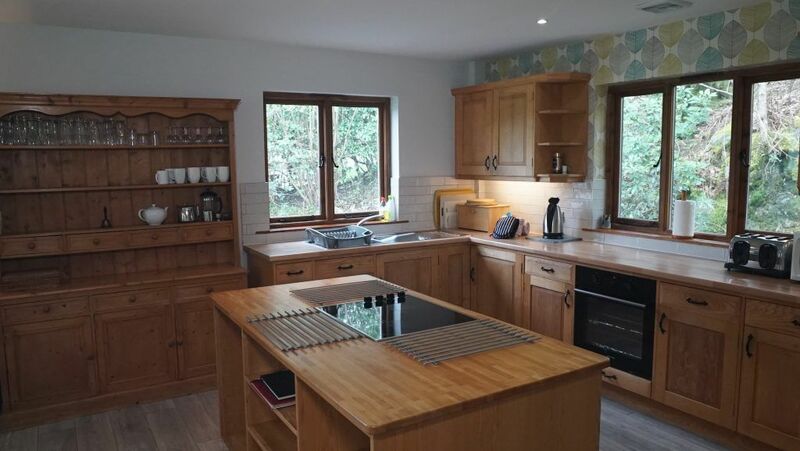 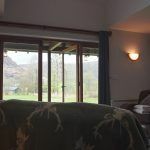 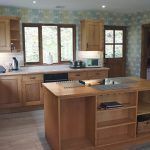 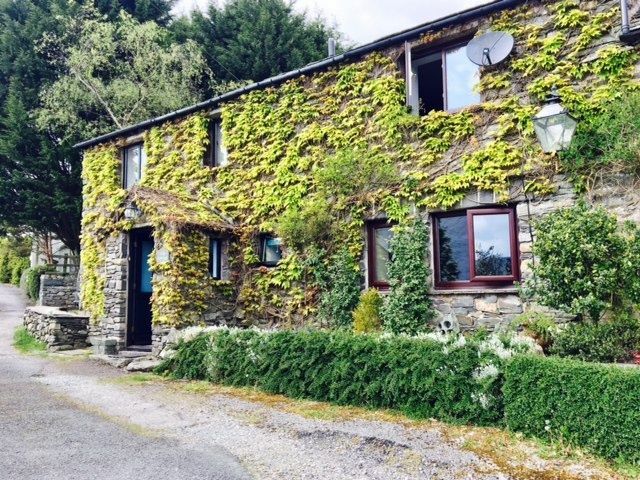 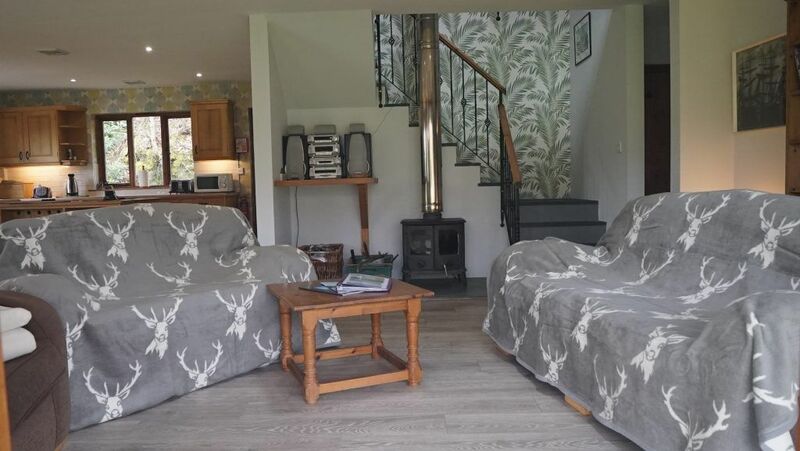 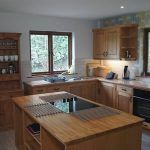 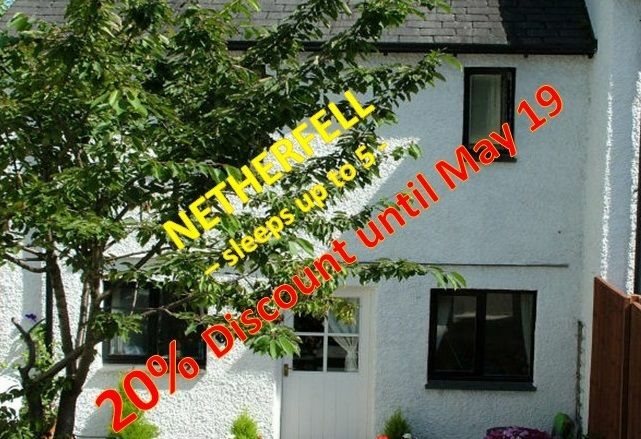 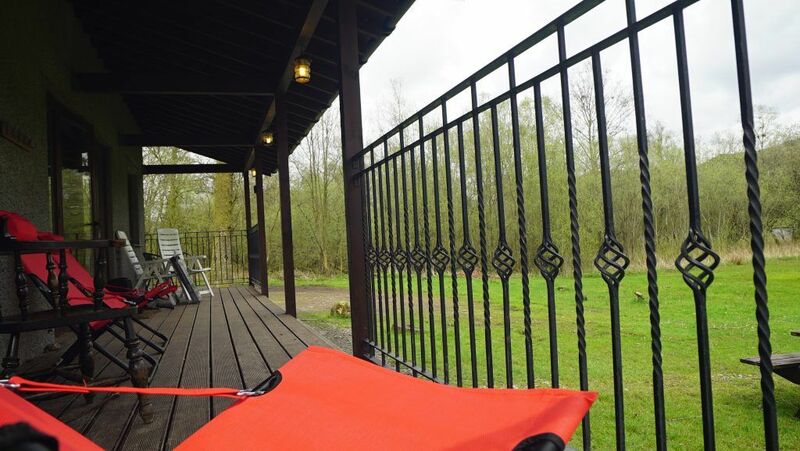 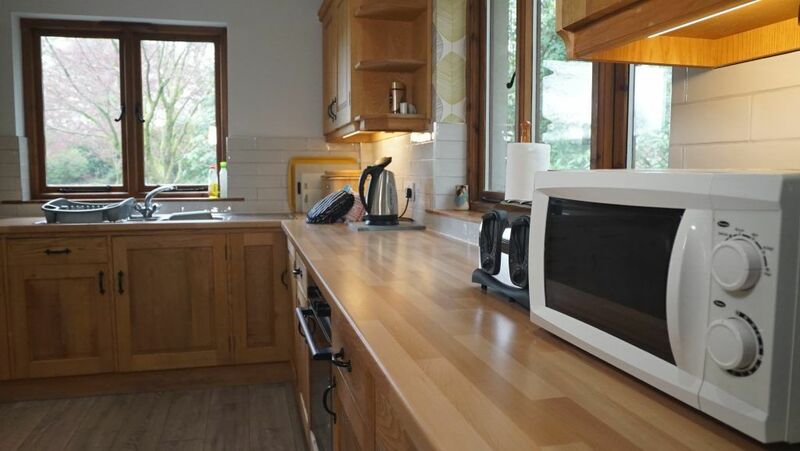 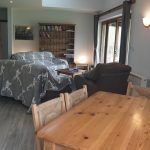 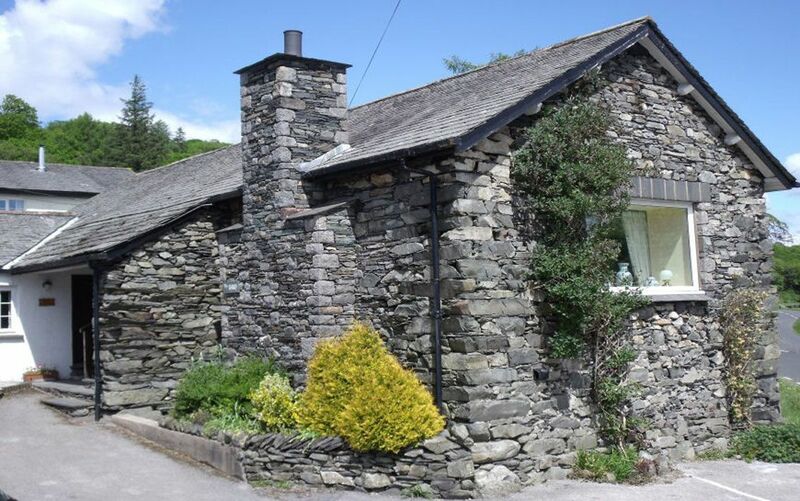 A large open plan kitchen, dining and living area with a log burner together with a nice, large veranda to sit out and enjoy the 4 acres of grass, trees, flowers, water and fells.